Civil Works Engineers prepared site grading, drainage and utility plans to rehabilitate the existing public archery range. The design was required to meet International Archery Federation (FITA) standards for both regional and national tournaments. The project site had poor drainage due to flat topography and high groundwater table. 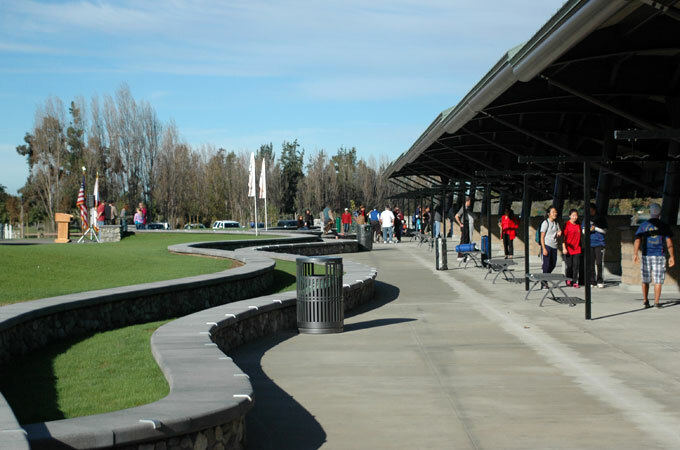 Site design included re-grading site to provide acceptable drainage slopes, accessibility and creation of a 20-foot-high berm as a backstop for the archery shooters. 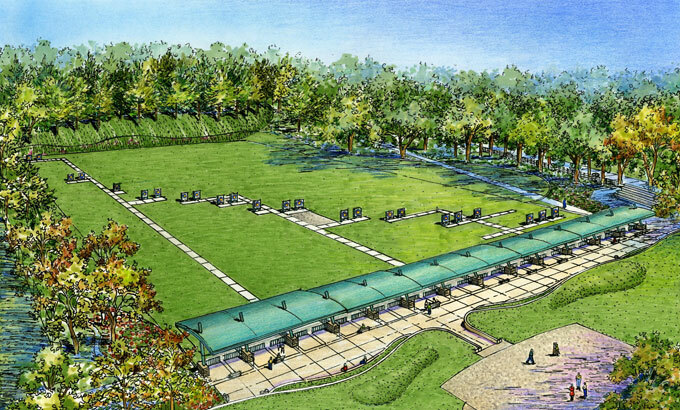 The range features accessible spectator areas and target butts, safety enhancements for competitors, spectators, and adjacent park users, and a new bow-and-arrow themed shade structure. Project improvement goals included stimulating interest in the sport, drawing regional/national events, and providing safety.